After months of build up and crowdfunding we finally know who takes home The Aegis of Champions. That’s right, The International 2015 is finally over! The results are organized showing placing, money won, percentage of the prize pool they won and finally the team that finished in that position as well as the players on that team. When multiple teams are showed under one position, they all received the same prize. The total final prize pool came all the way to $18,416,970! The base that Valve started with was $1,600,000, making the final prize pool be over 1000% of the original starting amount. If the crowdfunding system continues to grow, we could be seeing numbers that were once thought to be impossible next year. After this victory, UNiVeRsE, an American player for the champion team Evil Geniuses, has taken the position of highest tournament earning player in the history of esports bringing in about $1,960,300 over the span of his career. SumaiL, another Evil Geniuses player, has taken the title of highest earnings for a player under the age of 18. He’s only 16 and has become a self-made millionaire from playing video games! 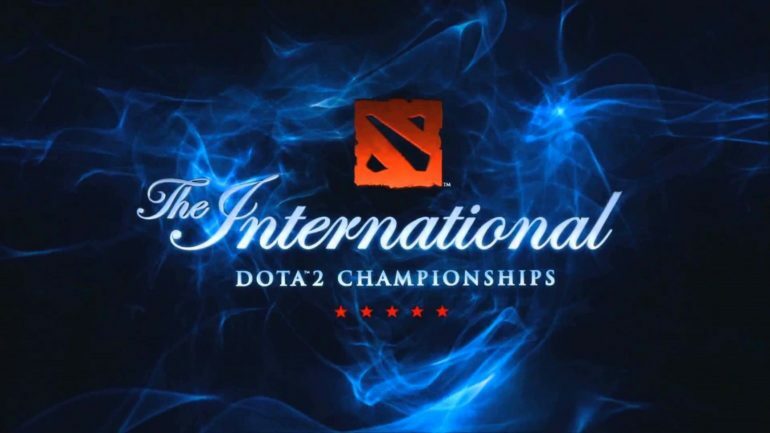 With this event, the top 29 highest tournament winnings earned players are all Dota 2 players and also make up 57 of the top 100 earnings spots across the board. Of the top 5 biggest tournament prize pools in esports, Dota holds the top 4. They were the International 2013, International 2014, the Dota Asian Championships and of course this event. With this one tournament, Dota 2 awarded more prize money than all of Starcraft 2, Counter-Strike and Brood War in their entire history as games. It also almost past League of Legend’s total prize pool of $22,245,763. It’s crazy to think that all of this has started out as a mod for Warcraft 3! The future is clearly bright for Dota 2. Not only does Valve hope to continue running the yearly International but they also plan to host three other majors a year. Not much is known about them, but they’ll be one for each season with the first happening this autumn. The developer and tournament organizer also hopes to implement a system that will limit the amount of trades that participating teams can make in a season. Follow us here at eSports Guru for all future Dota 2 and general esports news!